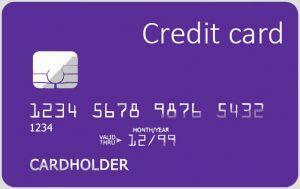 Pay for your postage using your credit or debit card. When buying postage please select the postage amount you require to be transferred to your franking machine, you can either choose to pay by credit or debit card on the following pages, please then select the amount you require to load. Once we have received your request and payment has cleared we will make the funds available to you on your account, this should take no longer than 1 hour (8:30 – 5pm).